We are a leading manufacturer, exporter and supplier of Rotary Hammer (Z1G-5212) based in Yongkang, China. The Rotary Hammer (Z1G-5212) has 1 drill bit and 1 BMC opening. 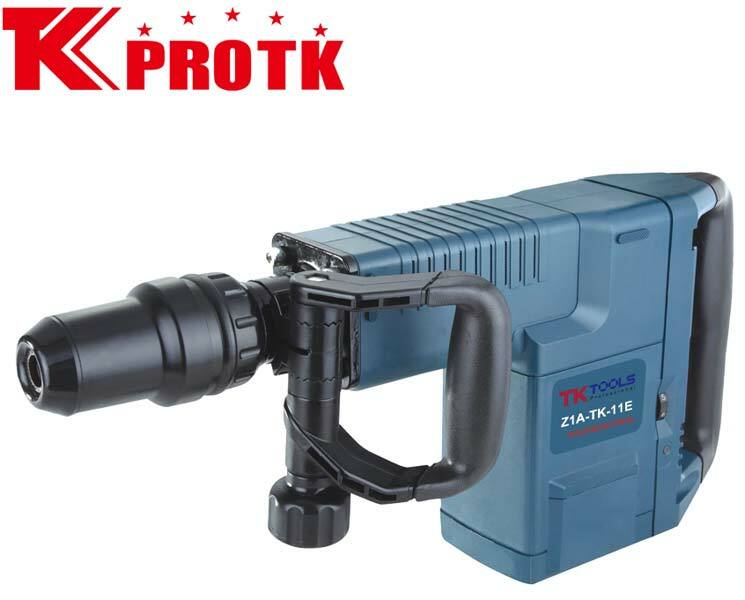 The input power required for the product is 1500W, has no-load speed of 120-250r/min, impact energy as 1300r/min and energy consumption of 6-25J. The gross weight of the product is 16Kg and net weight as 13Kg with 1piece/carton. Also, the product is certified by CE and GS. ACC with 1 drill bits,BMC box packing.